1 km - Stadium Sultan Mizan Zainal Abidin is a multipurpose stadium in Kuala Nerus District, Terengganu. 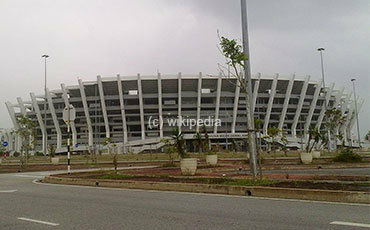 It is mostly used for football matches and can hold a capacity of 50,000 people. The roof of the staidum collapsed twice in 2099 and 2013 respectively. It is still undergoing re-construction. 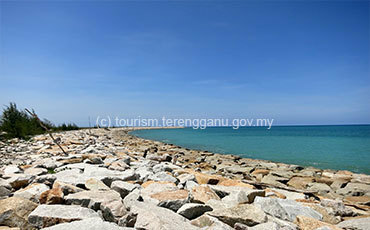 1.5 km - Teluk Ketapang beach is located at the north of Kuala Terengganu and it is usually occupied during the weekends. The beach is close to Sultan Mahmud Airport as well. Besides, it is famous for the fresh seafood stalls found along the beach. 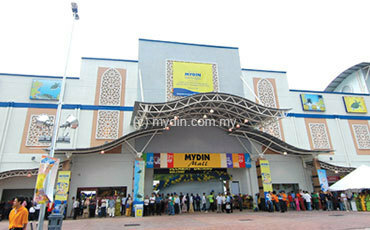 3.5 km - Mydin Mall is one of the largest and well-established Malaysian-owned company involved in retailing and wholesaling. Mydin operates 74 outlets nationwide including premium store named SAM's Groceria. 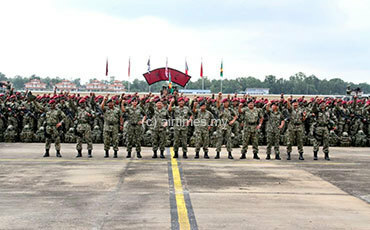 700 m - RAMD is the acronym for Rejimen Askar Melayu Diraja and it is established on 1 May 1976. 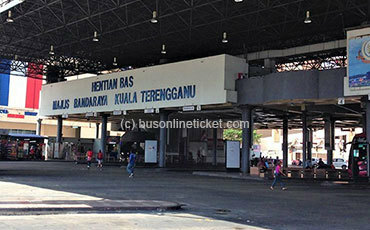 11 km - Kuala Terengganu BUs Terminal or better known as Hentian Bas Majlis Bandaraya Kuala Terengganu (MBKT) is the main bus terminal for local buses and long-distance express buses in Kuala Terengganu.